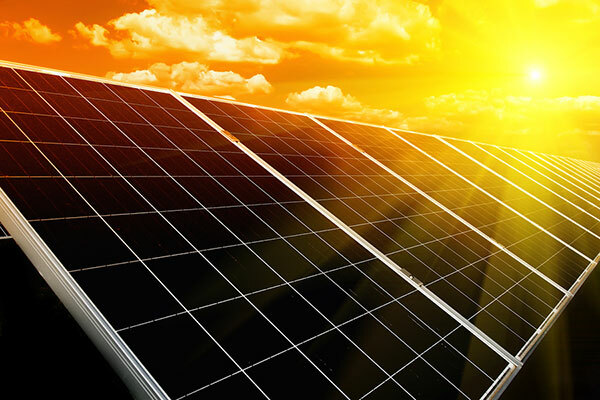 New projects such as $200-billion 200 GW solar power plant and the $130-million Al Khafji solar-powered water desalination plant would drive Saudi Arabia’s solar panel market to grow at a CAGR (compound annual growth rate) of 30.2 per cent during 2018-24, a report said. Additionally, in the FY2019 national budget, the Saudi government has allocated $7 billion for the development of renewable energy projects, added the study titled “Saudi Arabia Solar Panel Market (2018-2024)” from 6Wresearch, a global market research and consulting firm. This significant spending on renewable energy projects would also drive the growth of the solar panel market in Saudi Arabia during the forecast period. Ravi Bhandari, assistant manager Research and Consulting, 6Wresearch, said: "Polycrystalline solar panels are the key revenue generating segment in the overall Saudi Arabia solar panel market on account of their affordable prices and thus high utilisation across several projects." "Other major segments include monocrystalline and thin-film solar panels. Monocrystalline solar panels have a higher power efficiency than their polycrystalline counterparts. As a result, their market is expected to grow significantly in the years to come," Bhandari added. Devesh Kumar, research associate, Research and Consulting, 6Wresearch, said: "By regions, the Central region holds the highest revenue share in the overall Saudi Arabia solar panel market and is projected to maintain its dominance during the forecast period as well on the back of several upcoming projects such as Sakaka 300 MW Solar Project and Duba-1 Integrated Solar Combined Cycle Plant Project." "With leading players enlarging their fleets through new and innovative products and due to declining prices of solar panels, the market for solar panels in the Kingdom would grow at a healthy rate over the next six years," Kumar added.